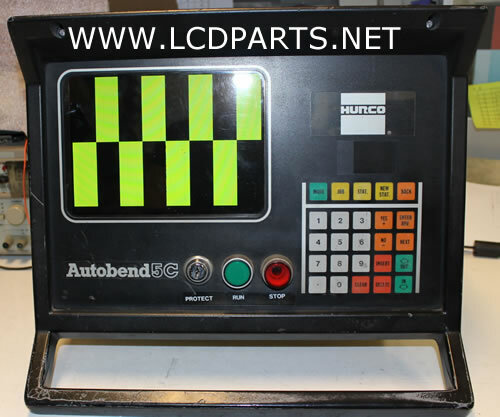 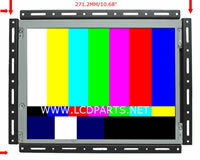 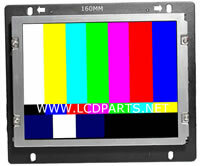 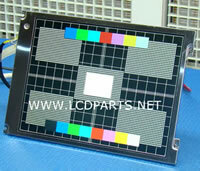 Description MS084R43CNC+MS600EXT is a new replacement for Hurco Autobend 5C 9” Monochrome CRT monitors . 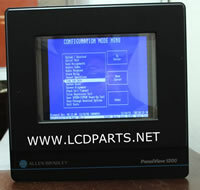 It also comes with a wire adapter, so you can plug into your existing signal connector to MS084R43CNC+MS600EXT. 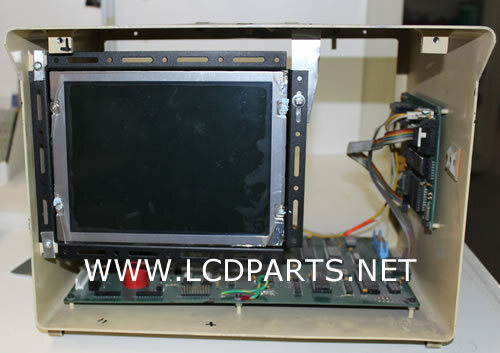 MS084R43CNC+MS600EXT had upgraded to our UB54 sunlight readable LED kit and it will last 10 times longer than CCFL backlight monitor. 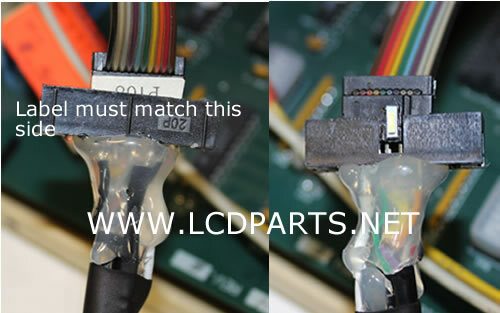 Easy to install, anyone can do it!